Claus Poulsen (b. 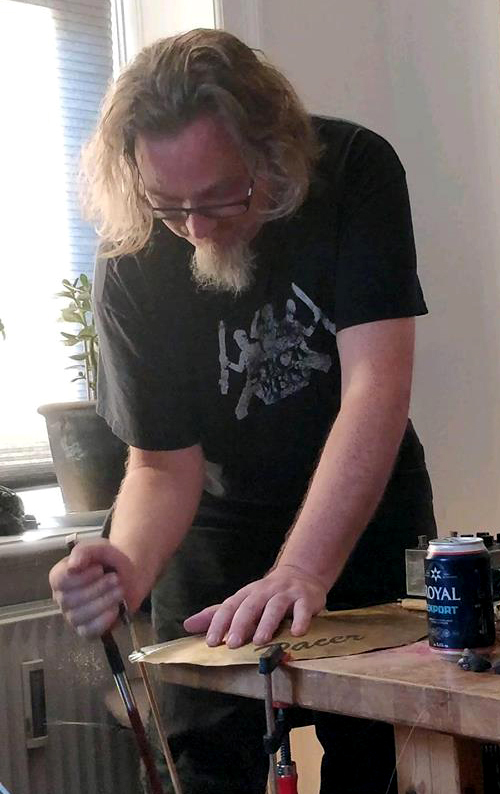 1968) is an improvising musician and producer living in Copenhagen, Denmark, who has been a part of the electronic and experimental scene since 1995 when he formed the noise-ensemble Alarm112. CP has continued with a number of projects since then, making solo performances and releases a priority in the last few years. The name of the game is free improvisation, experimentation and artistic challenge. 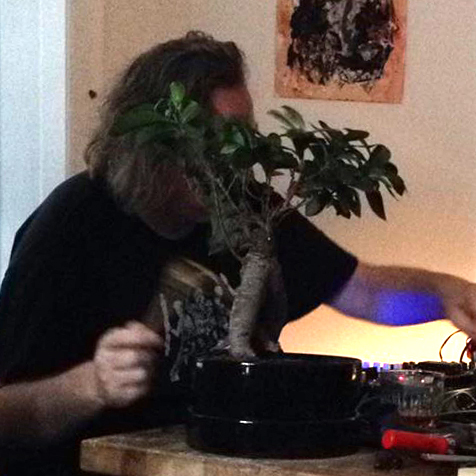 CP plays both non-instruments (amplified objects, dictaphone, turntable, bonsai tree), instruments (string instruments, keyboards, percussion) and electronics (laptop, effects, synthesizer).